Siem Reap is Cambodia's travel hot spot. Known for its Chinese architecture, the Old French Quarter, museums, shopping and restaurants, there is little doubt why it is a tourist favorite. 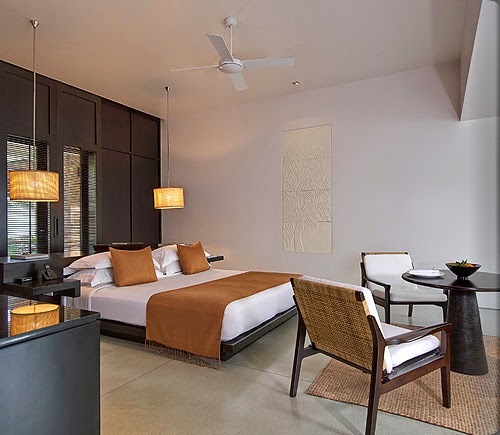 Lovely Amansara is one of the incredible resorts that calls this city home and many consider one of the Best Hotels in Siem Reap. A historical paradise can be found at the elegant and tantalizing Amansara. 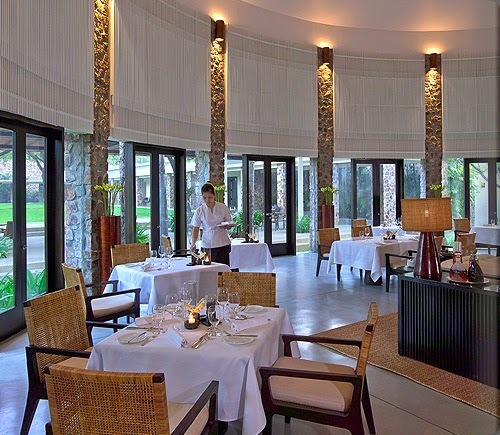 Amansara was once the guesthouse of King Sihanouk and located at the this marvelous city. Those lucky enough to stay here will savor the style and conveniences of the 24 suites. Each space offers an open-plan layout with terrazzo and timber design elements as well as a fabulous outdoor courtyard. Other details found at Amansara include a circular dining room with a soaring ceiling and a dynamic menu, a charming library, a locally inspired gallery, rejuvenating spa and two tempting swimming pools. 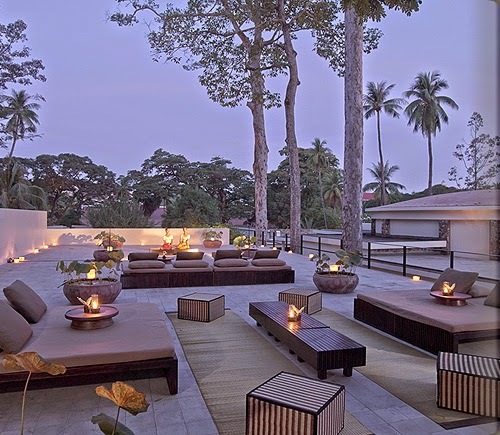 While the amazing amenities will captivate guests, the location of Amansara will not disappoint. Just 10 minutes from the entrance of the Angkor UNESCO World Heritage Site ensuring visitors a historical experience. Loads of off-property adventures and tours, the gorgeous resort grounds and a knowledgeable staff will guarantee a remarkable trip for every type of tourist. When booking your travel to Amansara across a certain site, guests can receive Exclusive Complimentary Perks for an unprecedented deal. These perks include a daily breakfast for two, room upgrades, a unbelievable hotel credit and options for an early check-in and/or a late check-out. Currently in the middle of their dry season, so great weather awaits. Whatever your reason for traveling to this alluring part of the world, there is little doubt that this incredible Aman Resort has everything necessary for an unforgettable stay.